Chennai Super Kings visited the iconic Eden Gardens to face Kolkata Knight Riders in the 33rd match of the IPL 2018. 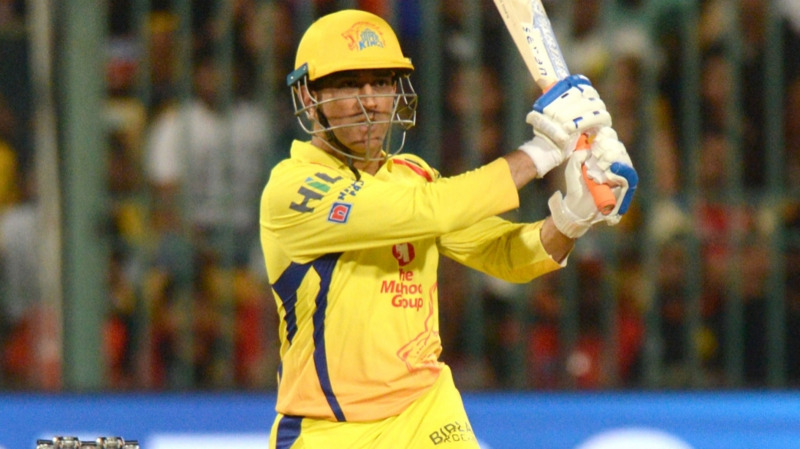 Chennai Super Kings had won the last encounter between the two teams, which was played at the Chepauk in Chennai. KKR skipper Dinesh Karthik won the toss and chose to bowl first. Rinku Singh came in for the injured Nitish Rana, while MS Dhoni went in with an unchanged side. CSK openers Shane Watson (36 from 25 balls; 4x4s, 2x6s) and Faf du Plessis (27 off 15 balls) added 48 runs for the first wicket. Raina (31 in 26 balls) and Ambati Rayudu (21) got starts but failed to capitalize on the good start. 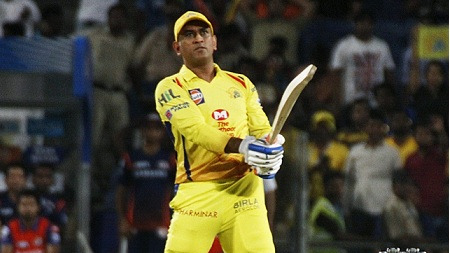 Dhoni scored 43* off 25 balls with 4 sixes and 1 four, but an out of sync Ravindra Jadeja (12 off 12 balls) could accelerate at the rate required and a total that should have been over 200, was stopped at 177/5 in 20 overs. Piyush Chawla (2/35) and Sunil Narine (2/20) were the picks of KKR bowlers as they pulled back a big total to a gettable one. KKR’s start was not a good one, as Ngidi got Lynn caught behind for 12 (2x6s) by Watson. However, luck shined as Jadeja dropped Narine twice in two balls off KM Asif. However, Jadeja finally dismissed Narine for 32 (20 balls, 4x4s, and 2x6s), while Asif removed Uthappa for 6, caught by Bravo. However Shubman Gill, who was promoted to no.4, played the best innings of his T20 career so far and scored 57* off 36 balls (6x4s, 2x6s) to take KKR to an outstanding win over the no.1 team CSK. Dinesh Karthik also played a captain’s knock with 45* off just 18 balls (7x4s, 1x6s) to add 83* runs with Gill for the 5th wicket. CSK would probably rue that they fell 20-30 runs short and the decision to promote Jadeja over Bravo will haunt them for some time. Dinesh Karthik, on the other hand, will be mighty pleased with his bowlers who pegged the CSK batting back and for the master stroke of promoting Gill to top order.